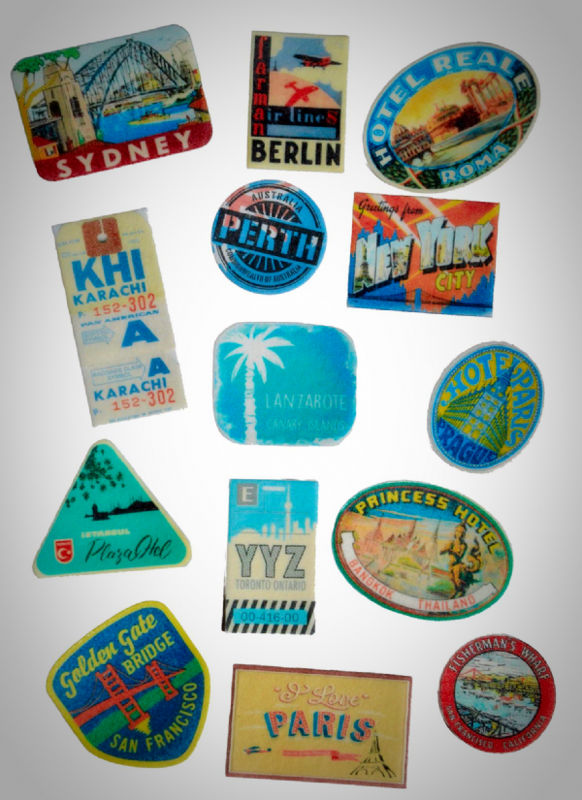 Fabulous selection of luggage labels - ideal for someone who loves travelling - maybe a 'Welcome Home', for a birthday or even to decorate a wedding cake - all is possible! Labels vary in height between 1.5 & 2 inches. You can even choose the countries you want! Available in both icing and premium wafer paper and all pre cut. The toppers are Gluten free, Kosher & suitable for vegetarians. If no countries are included then you will receive the toppers that are pictured. We got the countries we asked for including countries that were slightly obscure. Delighted! Ordered items not listed but Maureen found them and sorted it all out. Excellent trouble free service and prompt despatch.